I simply adore postcards. There is something so wonderful about holding them in my hand. I love the image that is on one side which reminds me of where they are from and the small space on the back that isn't intimidating, but just the right size to capture a memory. 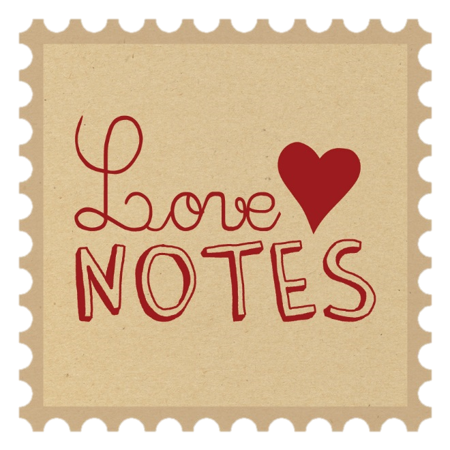 So to kick off the Love Notes project we are starting with postcards.